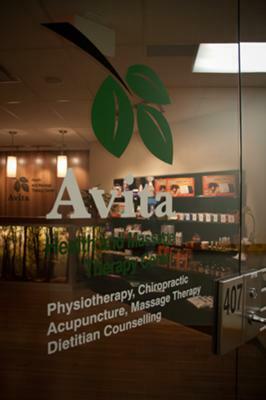 http://avitahealth.ca | At Avita Health and Massage Therapy Center, we offer a wide range of therapies and treatments for your entire family. 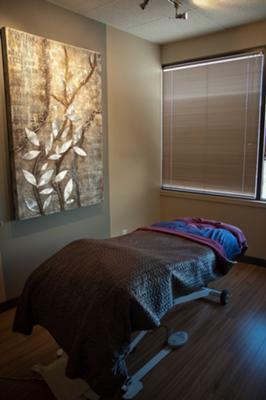 We have a great team of professionals and experienced therapists that are dedicated to optimal health. We have Massage Therapists, Nutritionists/Dieticians, Chiropractors, Physiotherapists, Acupuncturists and Traditional Chinese Medicine on site. 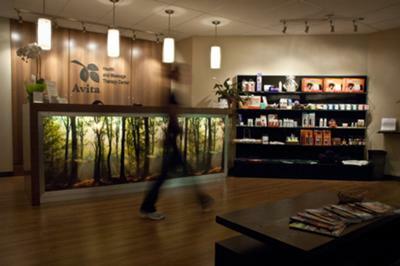 Stop by or call 604-980-4499 to schedule an appointment - no referrals are needed!